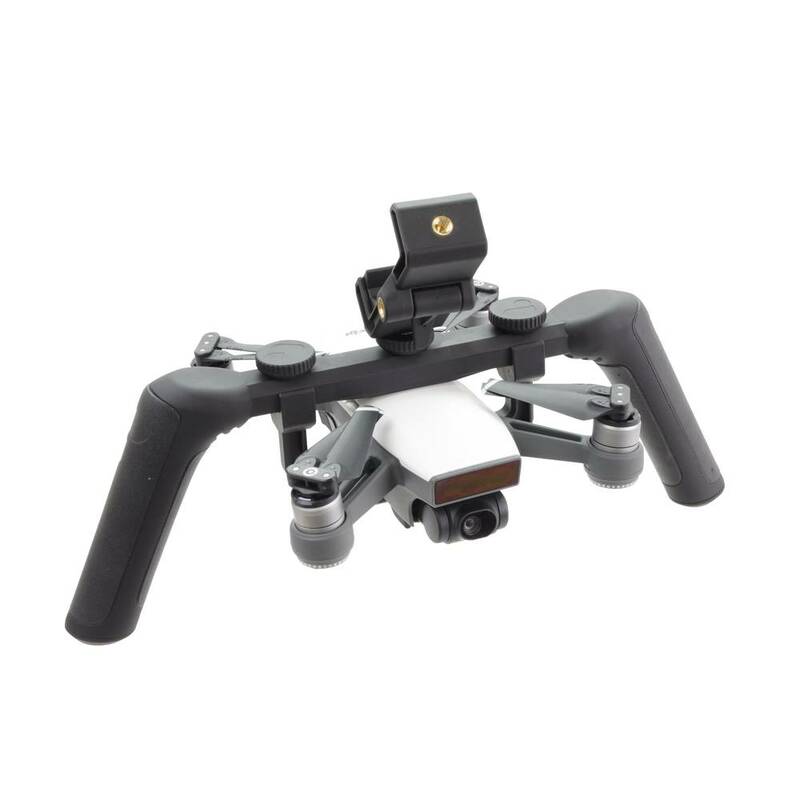 Katana was developed for one simple reason, to harness the power of your Spark’s camera and gimbal, while shooting on the ground. 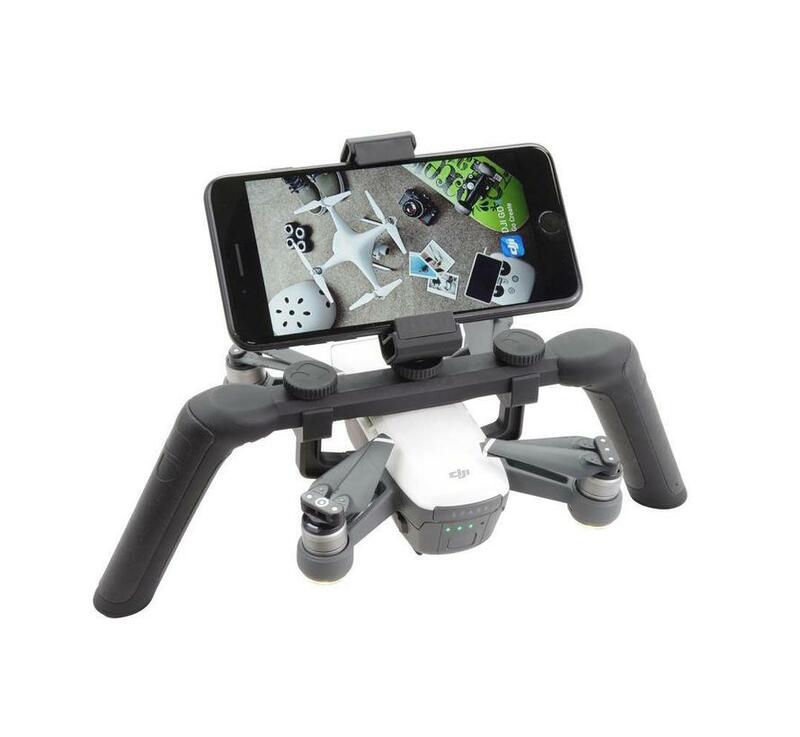 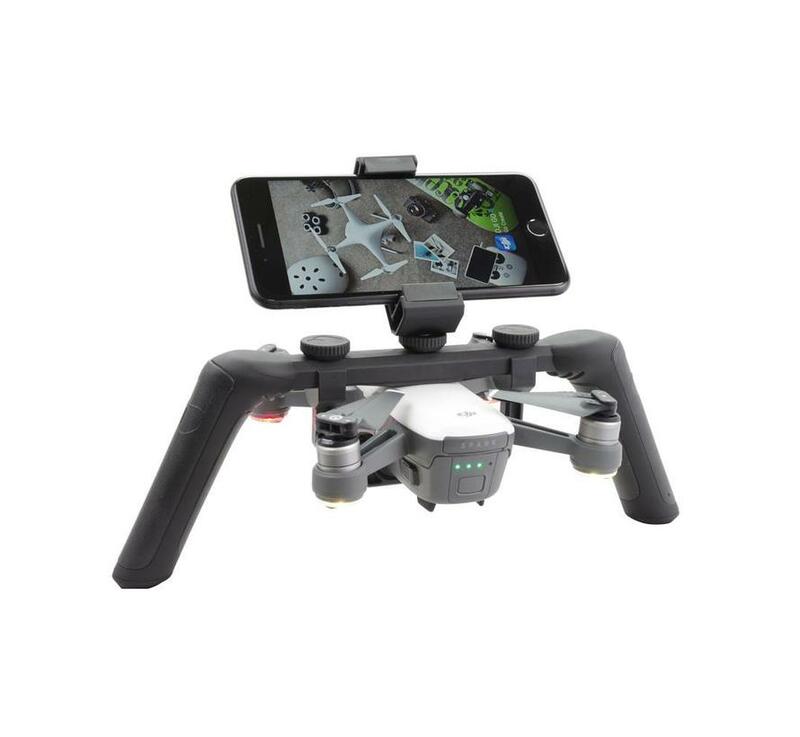 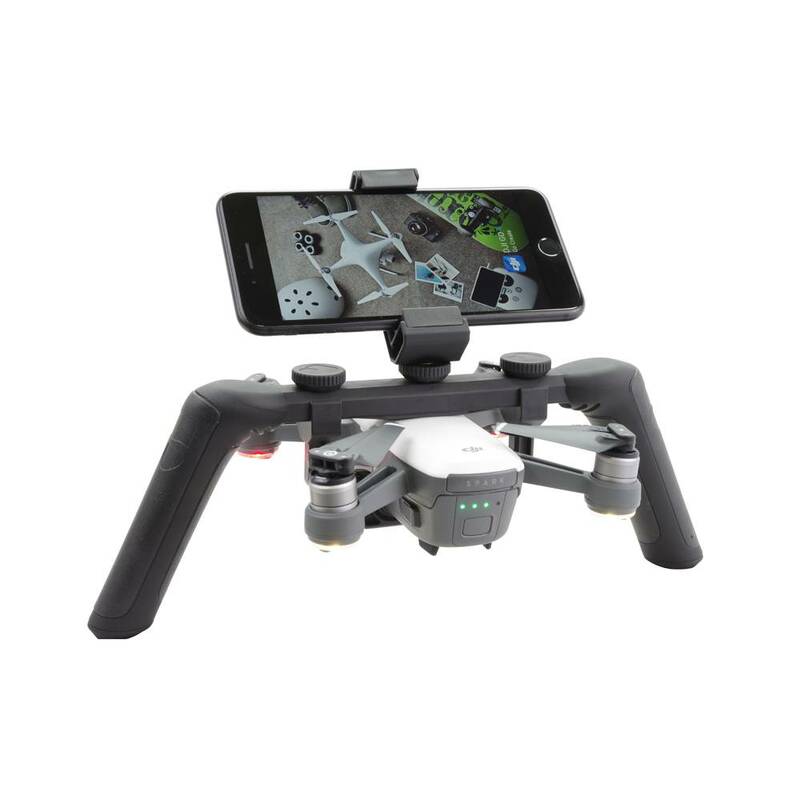 Katana enables you to capture precise hand held shots in tight or difficult to fly spaces. 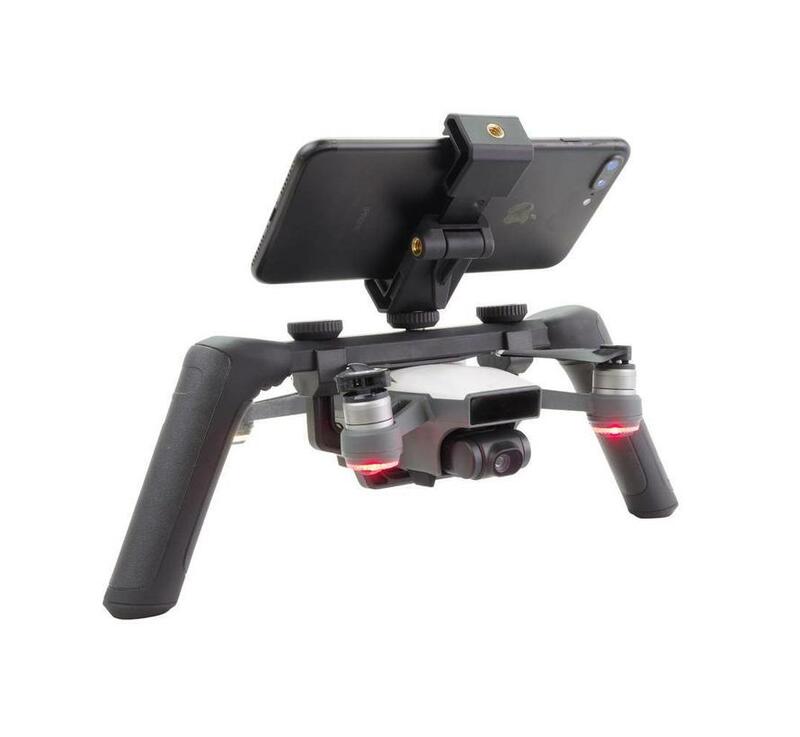 PolarPro’s new mobile phone mount is also included allowing you to see exactly what you are filming as you shoot. 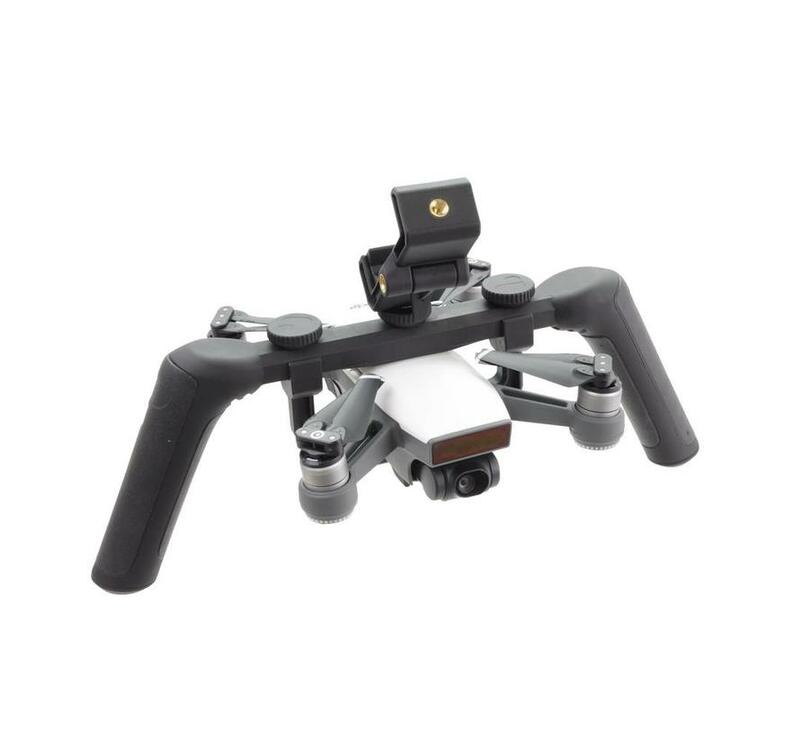 The monitor mount ensures that your shots are framed up perfectly. 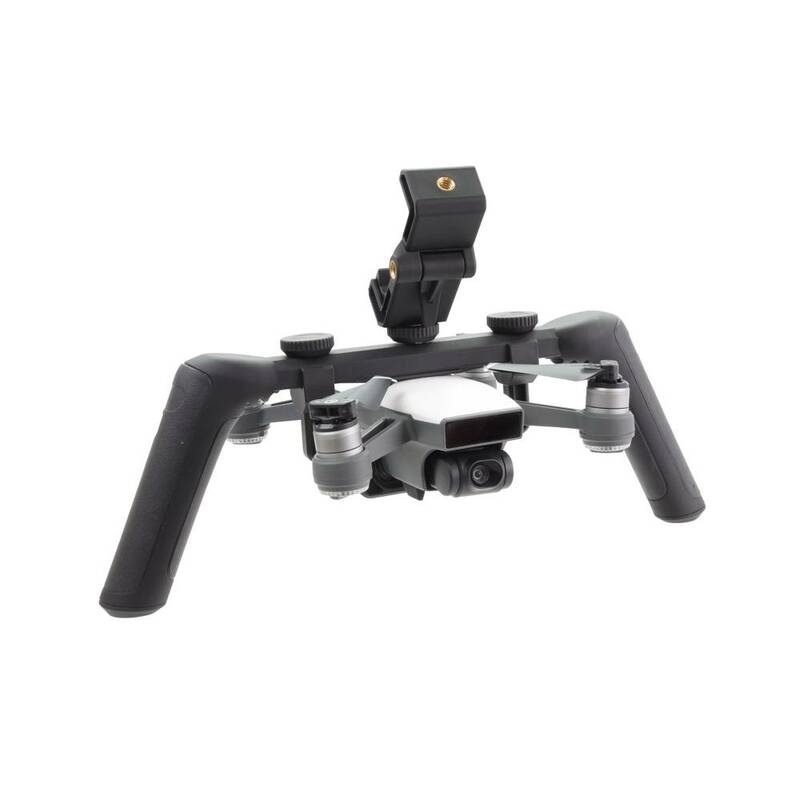 Katana also allows you to use your Spark in no-fly zones such as national parks, or crowds. 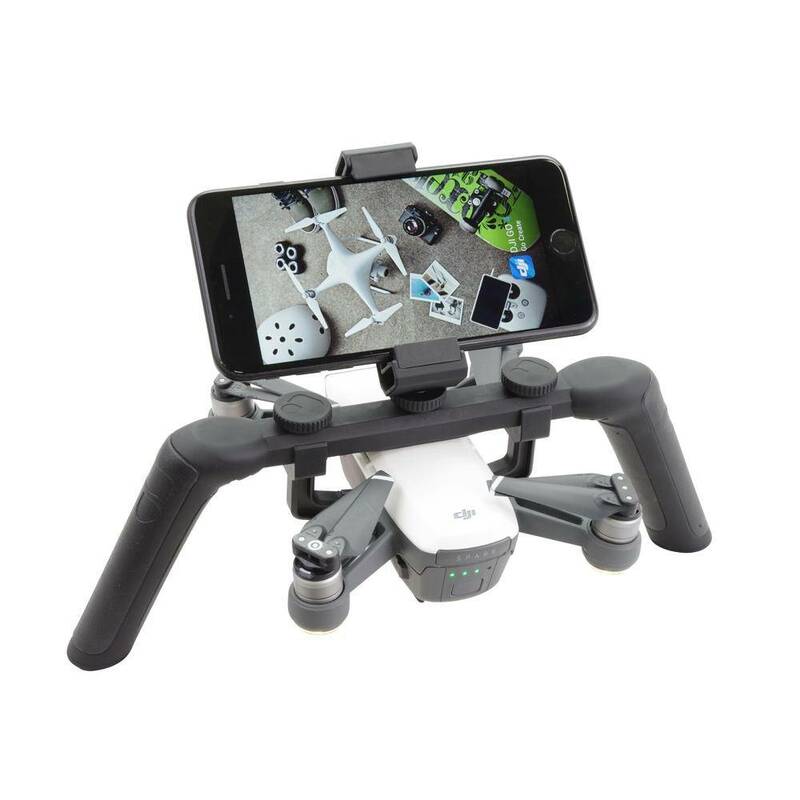 While you may not be able to fly, you can still capture the moment professionally. 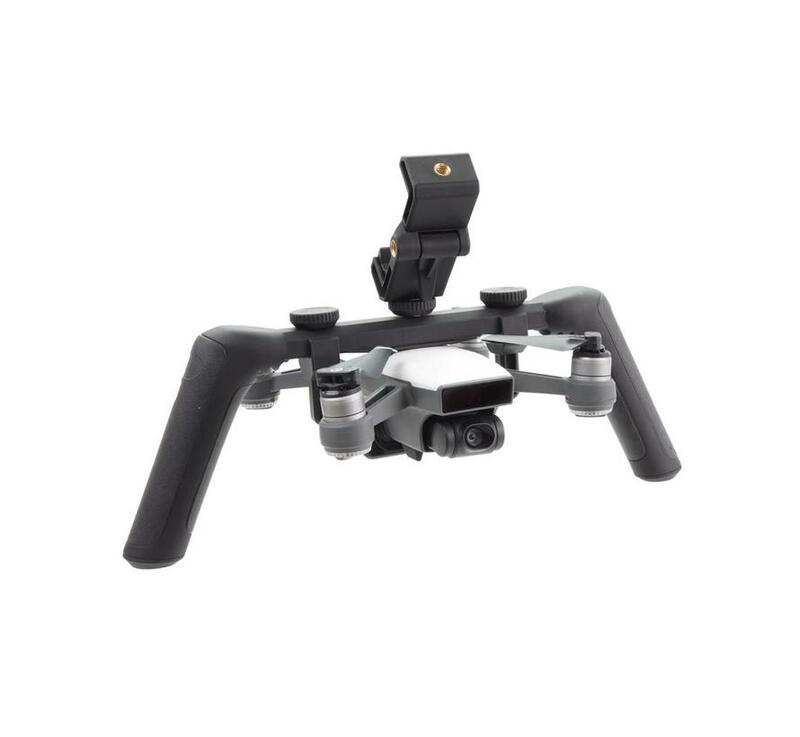 From action sport follow-cams, to small video productions, the creative possibilities Katana enables are only limited by your imagination.